The National Association of REALTORS® is not just a national entity – its presence and influence around the world make it a very international organization. Its reach is vast, and helps U.S. REALTORS® in ways you might not even realize yet! NAR maintains bilateral partners with national real estate organizations around the world. From Germany to Australia; from China to Andorra – we have identified ethical, professional organizations in each country in nearly 100 countries where our members conduct business. Click here to view a list of NAR’s Cooperating Associations. The BCC has recently passed a Brokers Licensing act which will elevate and formalize the real estate industry in Bermuda. By working with the government to get this bill passed, BCC understands the importance of organized real estate and its impact on the perception of the real estate market. 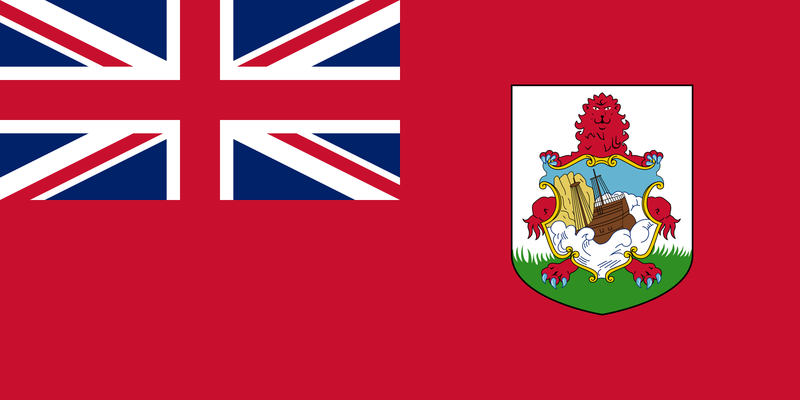 Bermuda receives significant foreign investment from countries all over the world and by signing this agreement, Bermuda is aligning itself with associations from all over the world to learn the best practices as well as make the connections to help their members succeed in a global market. 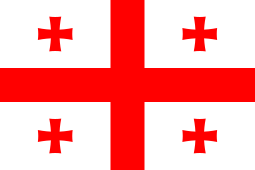 The GNARE was formed in 2014 in an effort to organize the real estate industry in Georgia. With the presence of many franchises in the country, the founding members noticed agents of these franchises had many resources accessible to them. This realization spurred them into action to create a group that looked at the bigger picture to ensure that real estate across the board, no matter which company a consumer chose to work with, was ethical, transparent, and had a strong voice when advocating on behalf of the consumers in Georgia. APAIM is an association in the small country of Moldova, a former Soviet Republic. APAIM, who formed their association to mirror the mission and structure of NAR, has been working closely with Romania to spread the REALTOR® principles in the region. APAIM is unique in the fact that like Romania, APAIM requires all of their members to be REALTORS® in order to ensure that the REALTOR® code is practiced throughout the country. Moldova, like many of the other countries in the region, is trying to improve the image of the real estate profession by making it a point for its members to educate themselves while maintaining a higher ethical standard. With NAR’s Global mission to make our members more successful in the global real estate markets, this new partner will help our members gain more exposure to agents and buyers in Hong Kong. OPA has made a name for themselves by understanding the global markets and helping their agents participate in these markets by organizing tours around the world. With China being the largest investor in the United States, OPA will help our members bridge the gap in attracting this group of buyers. It was exciting to be part of the signing of these new bilateral partners. They are all eager to connect with their counterparts in the United States and around the world, so if you are at the REALTORS® Conference & Expo this weekend, please say hello, exchange cards, and give them a warm REALTOR® welcome to the family!